Self-employed people claiming in-work benefits through Universal Credit have been told by government advisors they’d be better off jobless, risking further turmoil for the crisis-hit benefit reform. The shock advice emerged as thousands of sole traders, from window cleaners to hairdressers and others, move onto the flagship programme to receive entitlements such as working tax credits. But the changes introduce demands so stringent some entrepreneurs are being told they may as well shut down their business and sign on to the dole, while others say strict rules have left them reliant on food banks and charity handouts. 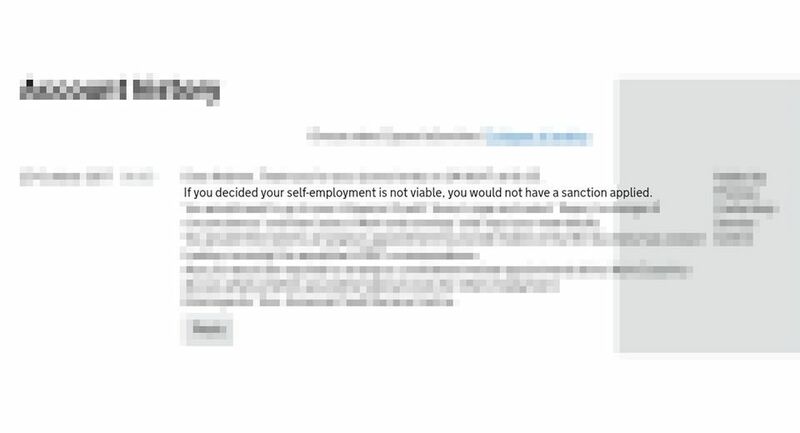 In messages seen by HuffPost UK, one claimant was told by an official they “would not have a sanction applied” if he chose to end his trade and became unemployed. Meanwhile one new business owner has just weeks to prove she earns a specified amount of profit before being forced to join the dole queue. The advice flies in the face of the government’s defence of Universal Credit, which it claims “makes work pay”. And former Prime Minister David Cameron, who oversaw the reforms in Downing Street, once urged “more people to make a job than take a job”. HuffPost revealed last week how a “hidden” clause restricting in-work benefits has begun to affect some of the 800,000 strivers who, according to an influential think tank, will eventually be required to move onto the new system. Universal Credit has already been plagued by problems, including a perilous six week wait in payments, a surge in the use of loan sharks and food banks, and rip-off fees to call its helpline. 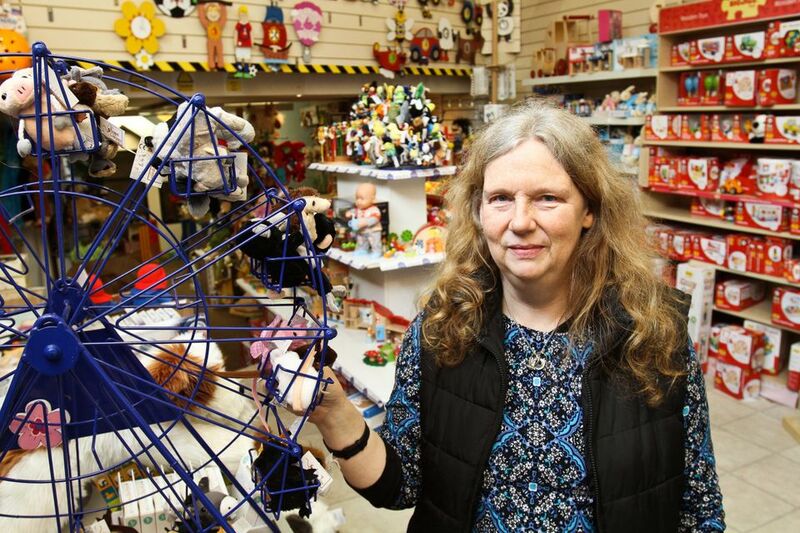 Now more than a dozen traders on the flagship programme have told HuffPost how the system’s treatment of the self-employed has left them struggling to keep afloat. Welder Andy White, from Gorleston, Norfolk, said the imposition of a ‘minimum income floor’ (MIF), whereby the government expects traders to earn at least £1,049 a month or see in-work benefits deducted, has left his family with less than £100 a month after paying rent. He says becoming a job seeker would see their income from benefits increase by as much as £500. 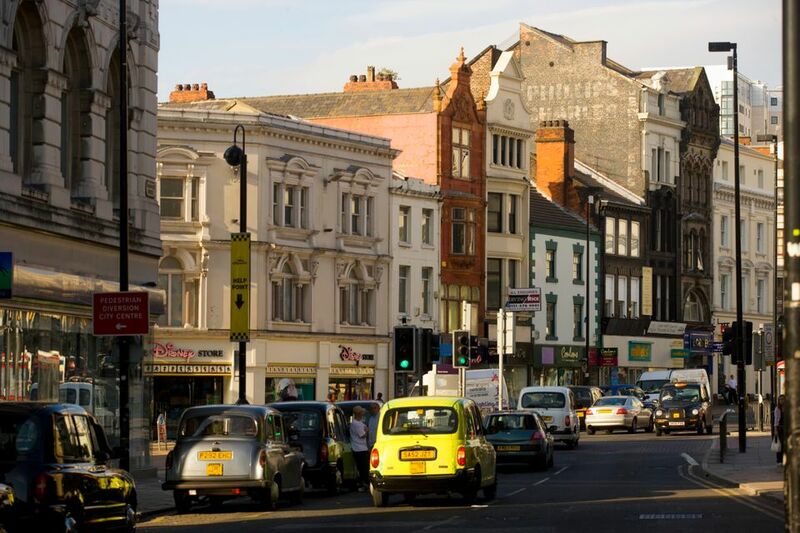 The MIF roughly tracks the National Living Wage and is part of a package of rules that will see traders hit to the tune of £1.5bn by 2022, according to figures from the Office for Budget Responsibility. White has had to rely on food banks and charities to support his partner and their child. After being told of the MIF, White proposed a new business structure which would see his partner handle marketing and spending up to 16 hours a week drumming up new business. “They just didn’t want to know. In their eyes, my partner wouldn’t be gainfully employed,” he said. Despite the promise of work in the coming weeks, the family’s dire finances are so pressing White said he has been forced to consider leaving the family home or closing down his business, despite years of experience as a metal fabricator. “If I moved out, my partner would be a single parent and we wouldn’t be on the same claim,” he said. Message logs from White’s online account reveal weeks of conversations with Department for Work and Pensions (DWP) advisors over his options. It’s left little to the imagination for White who says his landlord has suggested his family may need to find another home if they delay paying rent. A self-employed worker could in theory find themselves worse off compared to an employee with the same annual earnings and family characteristics. An employee in a couple with one child, with a stable salary of around £12,000 a year, would earn £1,000 a month from employment, topped up with approximately £500 of in-work support. But a self-employed worker also earning £12,000 over the course of a year may take home a different amount from month-to-month. For instance, earning an extra £200 in a given month would reduce their entitlement by £90, while taking home £200 less in another month would increase their entitlement by just £5. This is because the minimum income floor restricts their entitlement in months where earnings are lower than a full-time worker on the minimum wage. 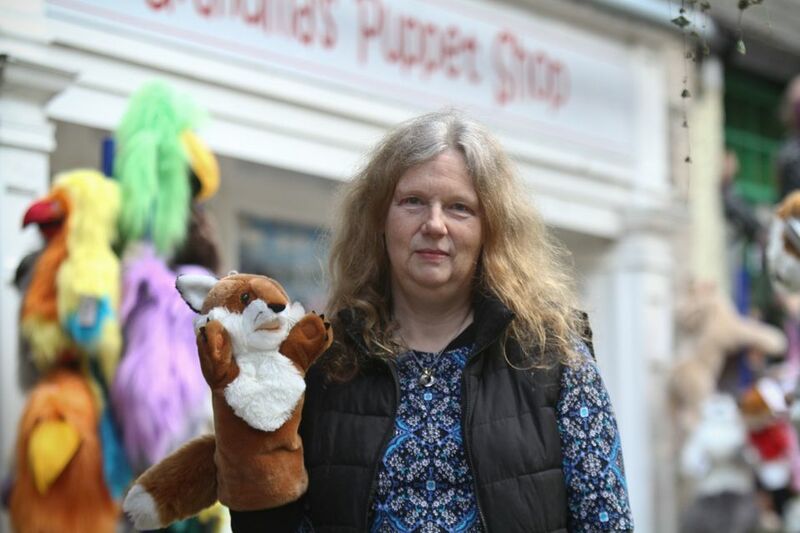 Retailer Nicola Smith said the rules are so arduous she is now considering shutting her shop in Kendal town centre despite years remaining on the lease. According to her own calculations, the MIF rule could see her lose £600 a month versus the old tax credit system. “If I was getting say £600 a month and they deduct 67p for every £1. I’ll have lost £600 a month,” she said. Carr said she feels the stringent regulation of small businesses like hers doesn’t reflect the value they give to society. “There are benefits to society by not just sitting there [and claiming benefits],” she said. “It’s not like we’re fiddling. The whole structure needs changing,” she added. The first craft maker Helen Ledlow* knew of the MIF was when it was explained to her at a jobcentre. “The advisor was nice about it but very to the point,” the South West-based jeweller told HuffPost. “She said if I didn’t start earning the figure of £1049 a month by January, they would have to look at my case. Ledlow began her business in January this year and was given a 12-month grace period during which her entitlements under Universal Credit are paid without deductions. But with the 12-month deadline approaching, a DWP advisor explained to her that she would need to prove she was earning the equivalent of the Living Wage full-time or face penalties, dubbed “sanctions” by officials. Ledlow became self-employed after suffering poor mental health. 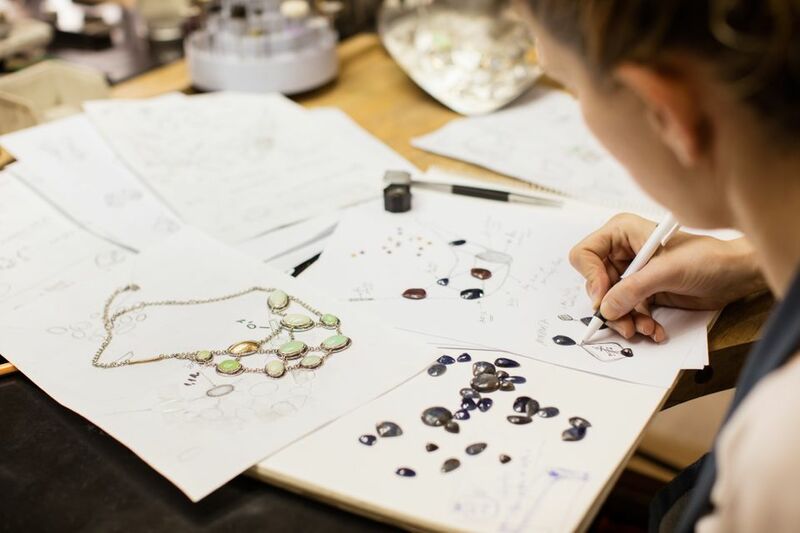 She is able to manufacture jewellery at home and go out to sell items on market stalls and on the internet. She hopes Christmas will see her make a profit for the first time, but points out that monthly reporting means that a few good weeks of trading won’t prevent the MIF being imposed. “I just need a little boost to help me along, that’s all I’m asking for,” she said. 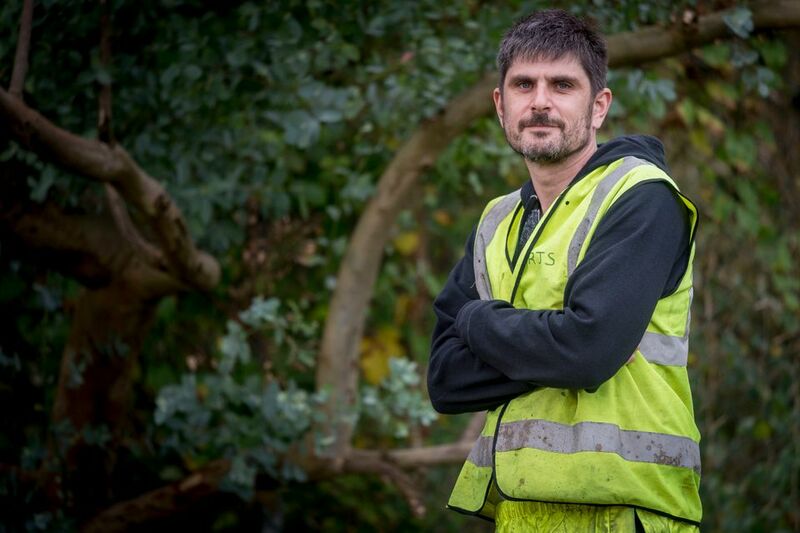 Other self-employed people who contacted HuffPost included roofers, joiners, taxi drivers and even actors, demonstrating the breadth and scale of the issues with Universal Credit across the country. Facebook groups dedicated to the reform’s affect on the self-employed are growing, as the roll out of Universal Credit full service gathers pace. Liverpool taxi driver Kathleen McGinnity, 51, said self-employment rules on Universal Credit don’t help those battling chronic illness. “I suffer from a chronic disease called ulcerative colitis and have been having a flare up for over a month,” she told HuffPost. “I’m on Universal Credit but don’t receive anything as I have the Minimum Income Floor applied. I still have to ring up every month to report everything. “Under the MIF, I am not entitled to free prescriptions so I have found myself prioritising which meds I need each month for my condition as I can’t afford all meds prescribed. One roofer who declined to be named said he had “given up” claiming benefits he believes he is entitled to. 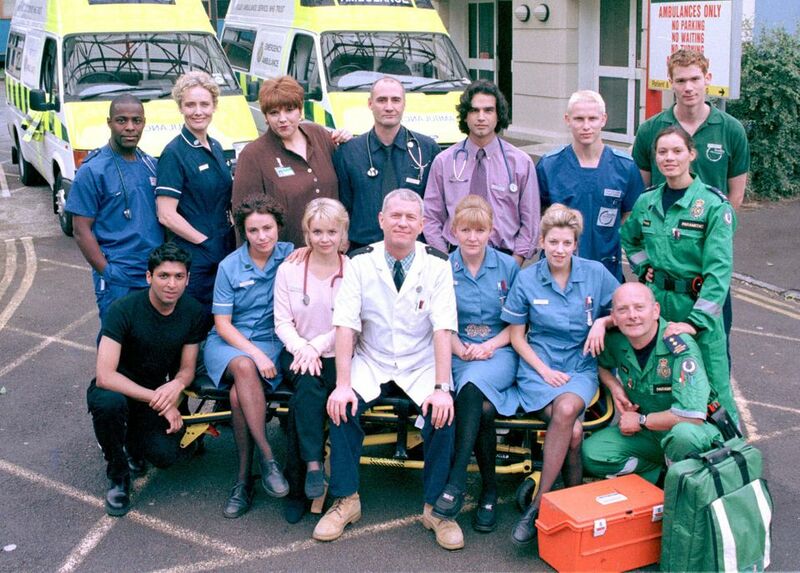 And an actor from London, who declined to be named in this article, said just one day’s work on a television programme such as ‘Casualty’ could see their in-work benefits reduced for over a month. Mike Cherry, National Chairman at the Federation of Small Businesses, told HuffPost: “Unless Universal Credit is fixed, many of our strivers will find themselves cut off from a vital lifeline and out of business. “The benefits system is an important safety net providing valuable support to one-fifth of self-employed people. As it stands, Universal Credit poses a real threat to entrepreneurship in the UK. It is incompatible with self-employed people’s fluctuating incomes, has onerous reporting requirements and does not reflect the time it takes to set up a business. “No system should encourage claimants to give up running their businesses prematurely. Changes must be made to address the unfairness in the Universal Credit system. The Government should be encouraging more people to set themselves up in business, not making their lives more difficult”. *Helen Ledlow is a pseudonym.